The drink for all occasions. “In victory we deserve it! In defeat we need it!” Sir Winston Churchill. The days of relying on a few big houses, with massive marketing budgets turning out swill are over. No longer do we have to put up with getting served battery acid with alcohol, bubbles and sugar in it. 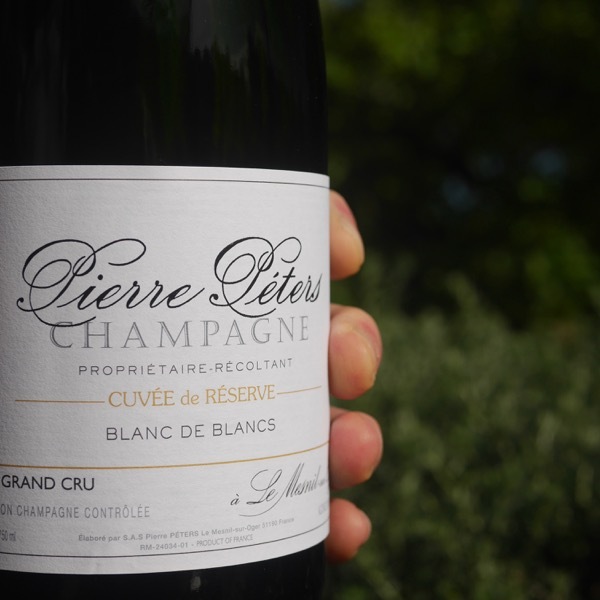 Today, the best Champagnes, from houses dedicated to quality in the vineyard and winery. They are becoming better known and getting the recognition they deserve. 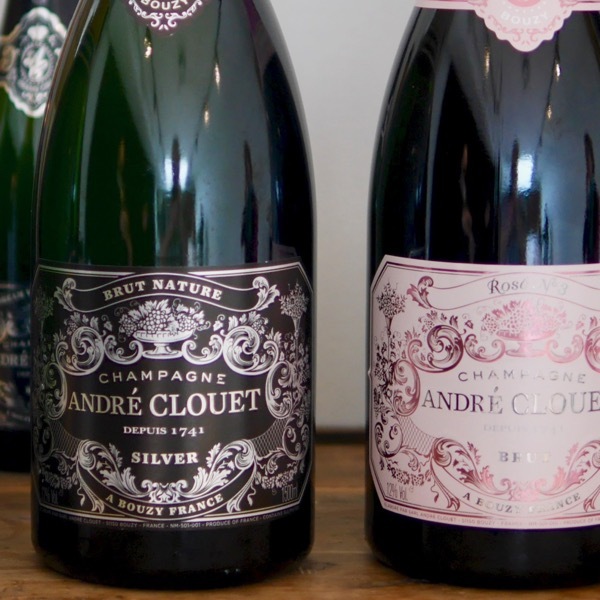 More importantly, these delicious Champagnes are making there way into our glasses! 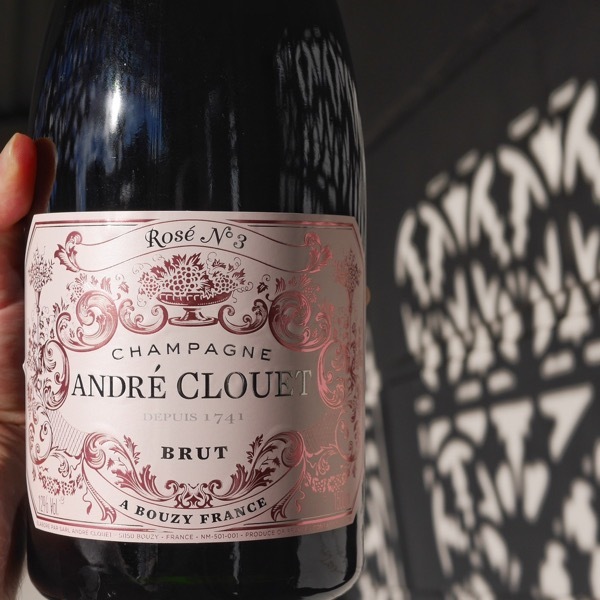 Champagne styles that can be drunk through every stage of a celebration and meal, from a crisp aperitif style to rich Blanc de Noirs made from 100% Pinot, complex blends, and, when they get it right, some of the most inspiring Rosé. 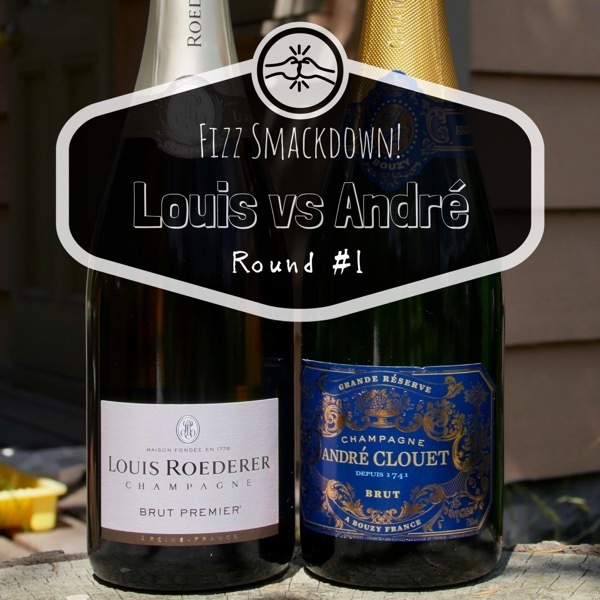 The best Champagnes are best drunk from a bigger glass, a little warmer, and, believe it or not typically taste just as good when they’ve lost their bubbles and gone flat! Try a little salty hard cheese, Percorino or Reggiano Parmigiano work a treat to bring out the flavours. 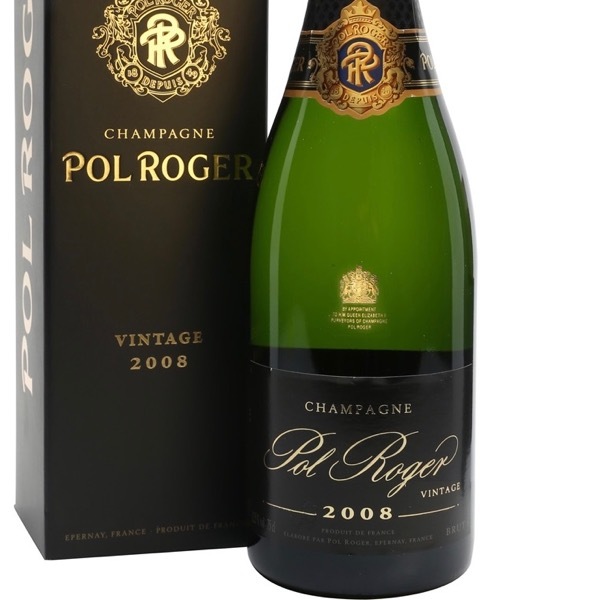 Most Champagne is made form three grape varieties, Chardonnay, Pinot Noir, and, Pinot Meunier. 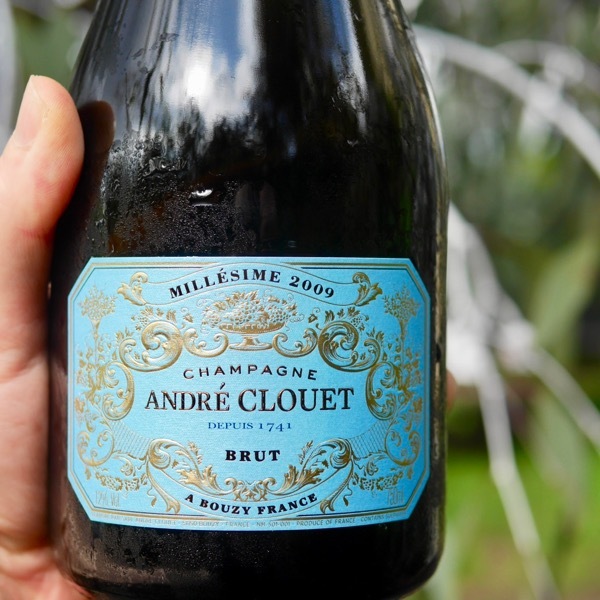 On rare and typically special occasions you’ll find Champagnes made with all seven permitted varieties, adding Fromenteau, Abanne, Pinot Blanc, and, Petit Meslier. 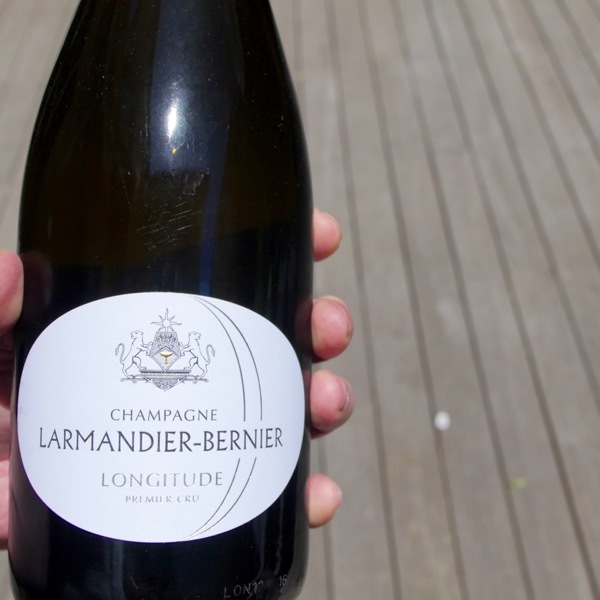 Winemakers in Champagne are master blenders. 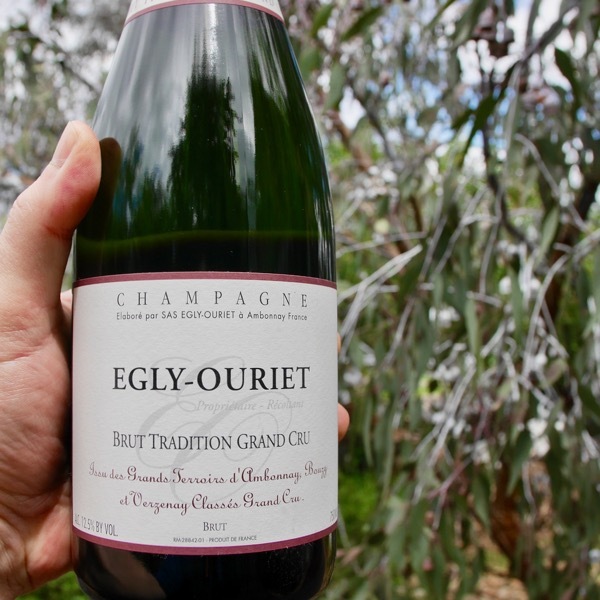 They have an arsenal of options at their disposal, whether it be combining varieties, fruit from different sites and sub-regions, fermenting and maturing base wines in different vessels, particularly old oak barrels, or, using reserve wines made using a solera system across multiple vintages often covering a period of decades. 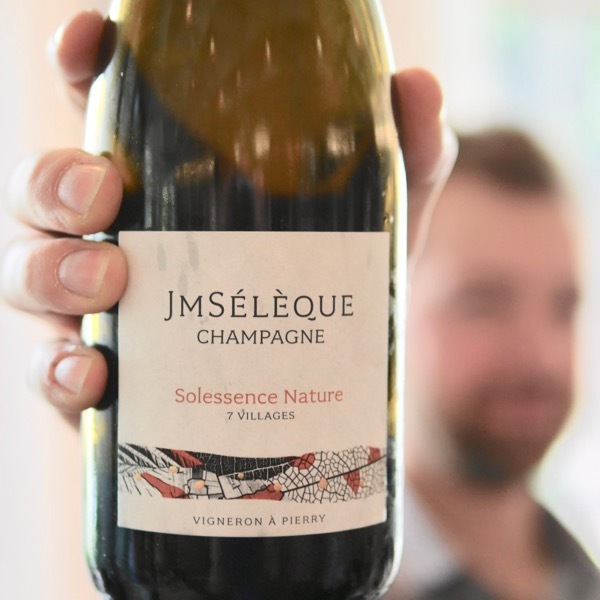 Equally some of the finest Champagnes are made from single vineyards and vintages. 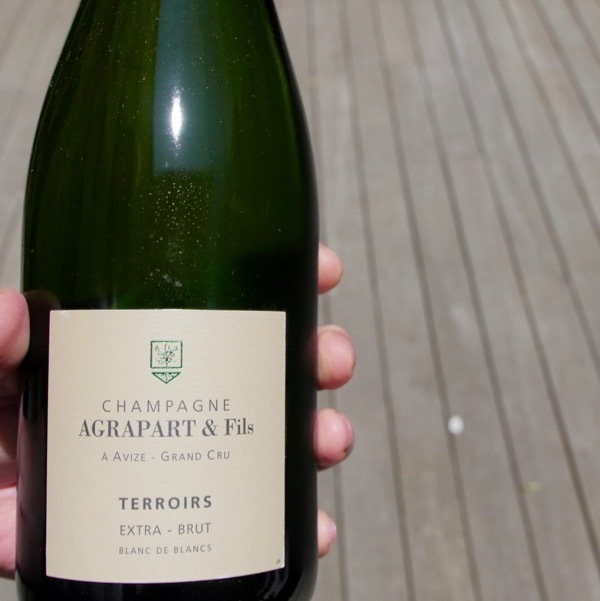 Like many of the worlds large wine regions there are efforts underway to further define the sub-regions of Champagne. Partly in a push to recognise the quality of sites previously given less recognition. 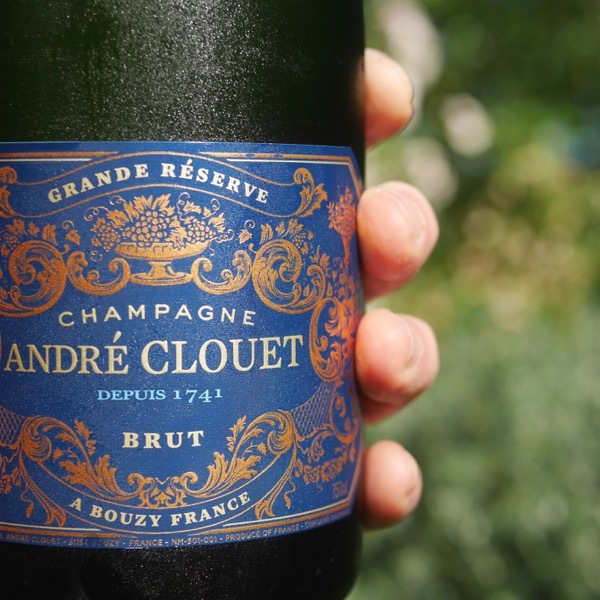 You can explore the world of Champagne further in the Wine Bites Mag. 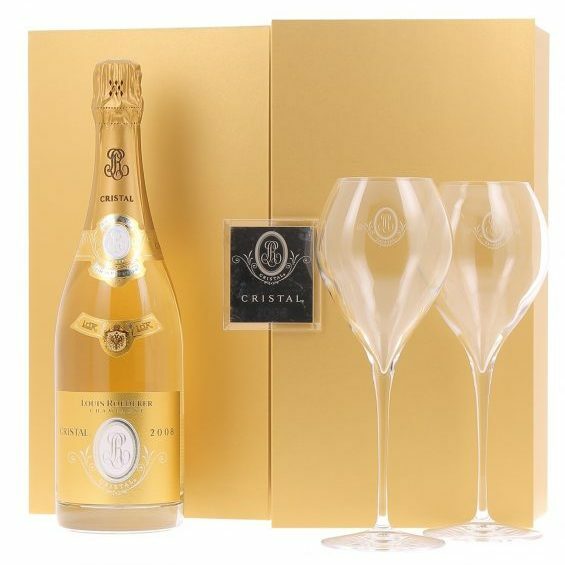 The Triple 💯 Point 2008 Cristal extra Specky Twin Glass Mega Coffret is Here! There's a purity & intensity about this wine the combined with the juicy acid is so so satisfying! 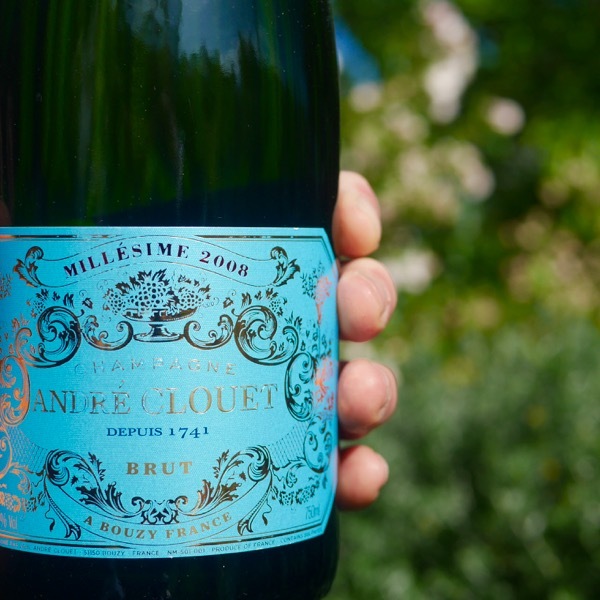 Exceptional Vintage Fizz! This is right in the zone. Delicious drinking. 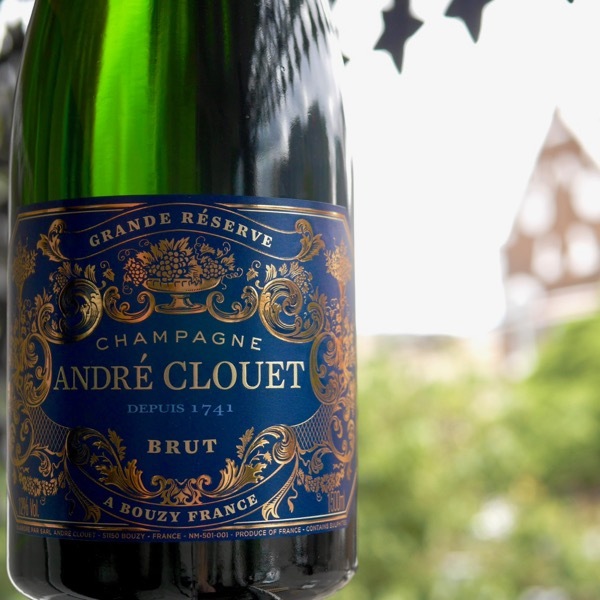 Grand Cru powerhouse! 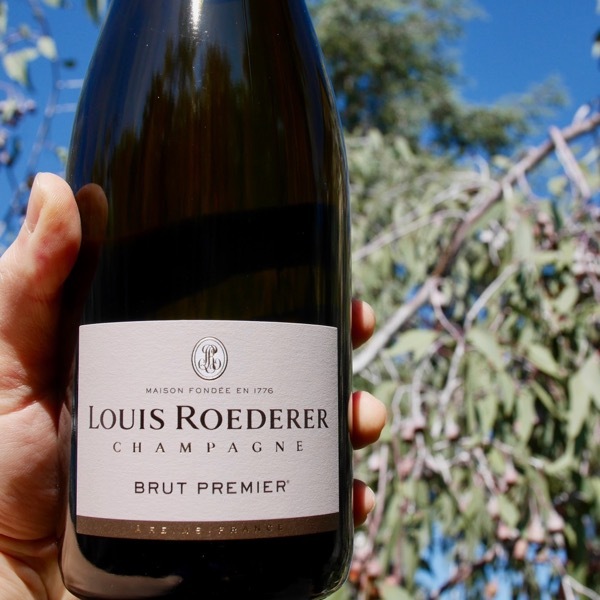 When Champagne has gone flat & is still delicious you know you're onto something good! 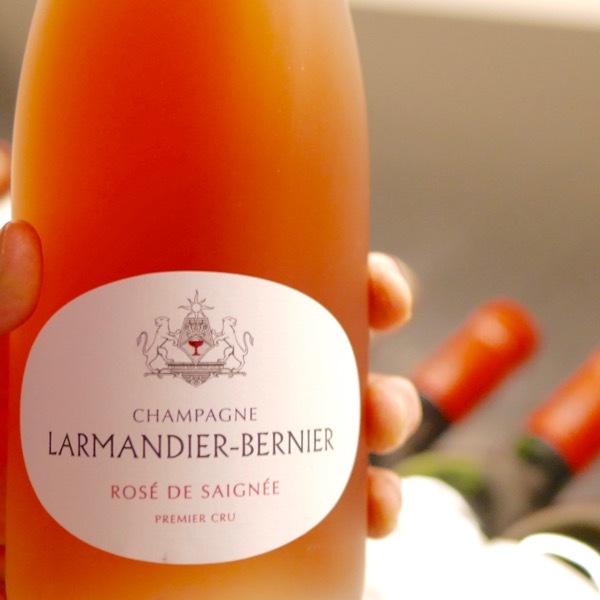 Real Champagne Rosé is a rare beast. This is truly special, incredible harmony, depth, spice & savouriness. 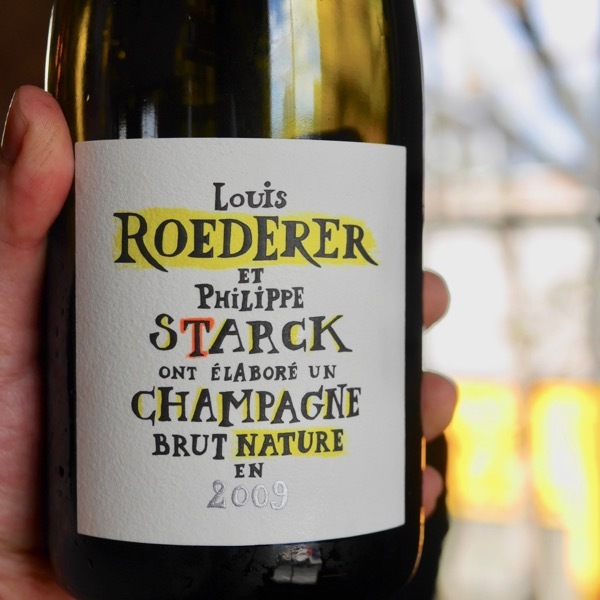 Only the 2nd release of this exception Brut Nature Collaboration with Phillipe Starck & it's a cracker! The Fizz Master at Work!